for $219,000. The lot size is 1.268 Acre(s). Magnificence surrounds you in private Island Estates of Hammock Dunes. 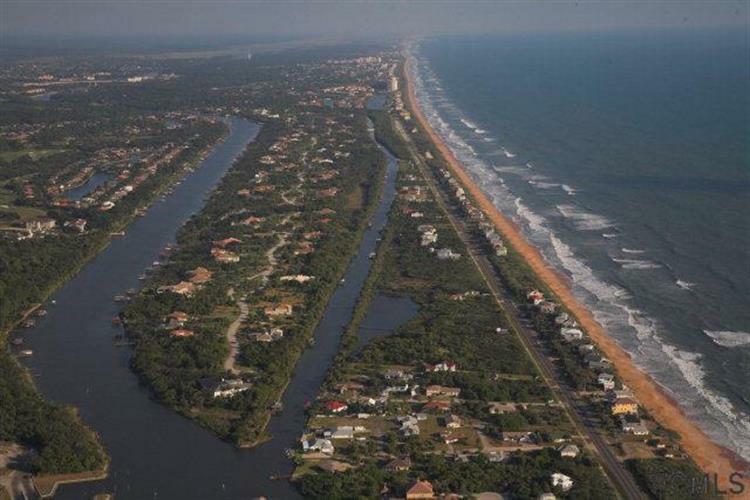 Enter the island by private bridges and head toward your future home site situated on the Florida East Coast Canal with easy access to the Intracoastal Waterway. Good terms Owner's financing available ! 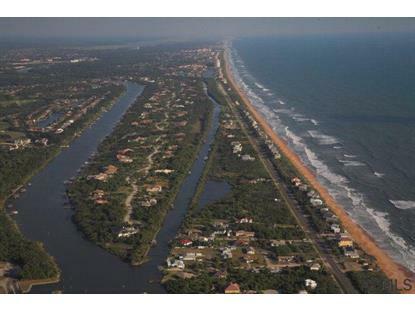 Listing data provided courtesy of the Internet Data Exchange Program of the Flagler County Association of Realtors Multiple Listing Service.